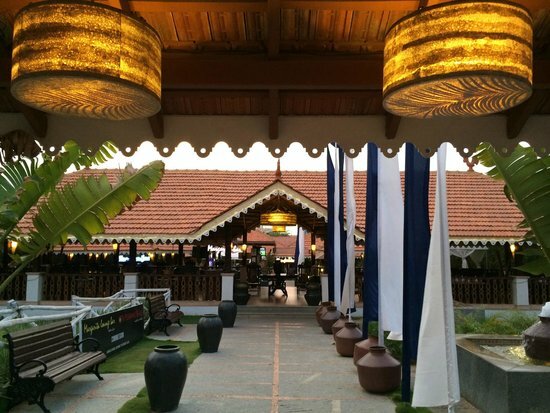 Bangalore has always been one of those cities that offers the variety when it comes to restaurants and clubs. Not to mention, the city is host to several decorated and ostentatious restaurants which elevate the entire dining experience. We’ve listed down some of the best themed restaurants in the city for you, ensure you make a visit to these places! 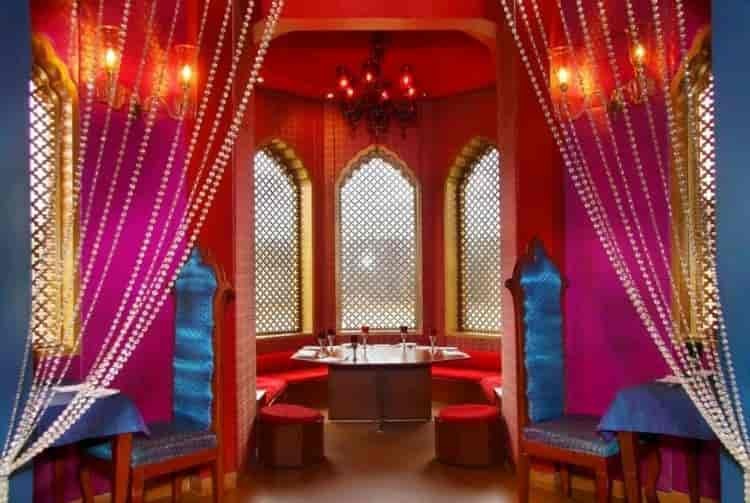 With the interiors conceptualized based on the Mughal times, this is one of those restaurants that serves a lavish meal whilst also providing you the royal experience. Pirates of the Caribbean has been one of those movie franchises that attracted most of us. The Black Pearl, a restaurant which draws its theme from the movie, is decorated with spooky pirate elements proven to enthrall your visit. Our recommendation: Try the full-fledged buffet filled with delicious food and a wide range of options! 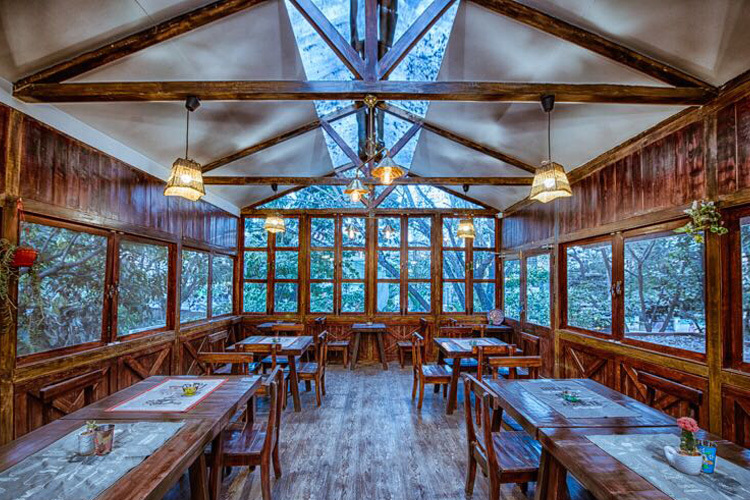 Witness the enchanting cave that serves you absolutely delectable food. 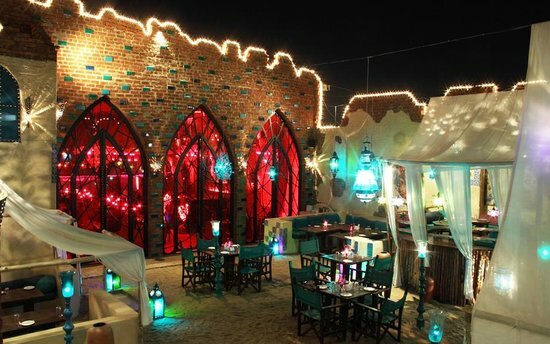 Adorned with plush Arabian lights and decors, Ruh brings to you the perfect episode of exquisite dining. Our recommendation would be to visit the place in the evening, especially to witness the place gleaming with scintillating lights. Ever had a fantasy to be inside a jail and dine there? Well, your fantasy is about to come true. Bored of dining in the city? Looking for a change? How about a quick meal in the Village? An off-beat destination for a whole new experience and some delicious food with various options for the meat lovers. With the refreshing ambiance the place offers, The Fisherman’s Wharf is the perfect destination for anyone who wishes to feast on delectable sea food whilst also enjoying the idea of dining by the coast. 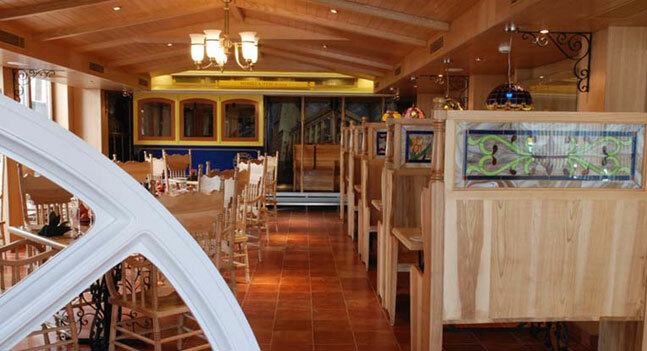 As the name suggests, this place adopts the theme of cable car compartments. What’s even better? They have two unique smaller compartments within the restaurant which has an indistinguishable resemblance to the structure of a compartment and thus, elevates the whole experience. Try it out now! If you’re in Bangalore and want to get away from the hustle and eat delicious food at a place that has great ambiance, this is your destination. Spread across two floors, this wooden bungalow was turned into a restaurant bringing to your table a sapid plate of Kashmiri food. Definitely a must-visit restaurant! Yet another spooky, pirate-themed restaurant known for its decor and great food, is located in the same building that hosts The Black Pearl, providing the opportunity to experience two totally different piratey restaurants in one place! Food recommendations: Mutton Biryani and Kebabs.